Every single case is a different story that we deal with. We realize that common/standard approach is not what we promise but being very specific and individual, acting according to the case history, context and values is what we deliver every time. We are a team of HR experts and professionals devoted to our goal of assisting and helping our clients to adapt to rapidly changing environment and equipping them with innovative and flexible tools and solutions for their business growth. 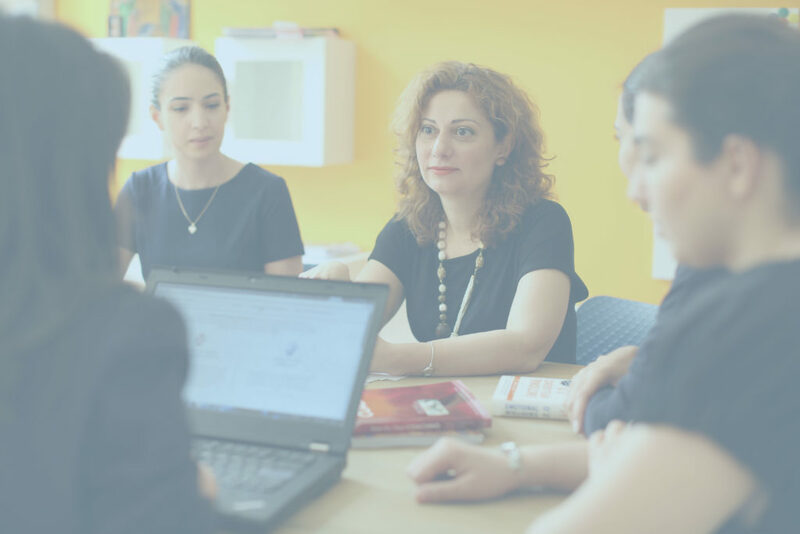 As a pioneer in the field of HR consulting services, we are the only company in Armenia that offers one-stop complex HR management services and consulting. As a credible and trusted business partner for our clients, we provide a comprehensive set of customized solutions and stand alone or packaged turnkey HR services tailored to their specific needs. Whether it’s workforce planning, change management or complete reconstruction/reorganization of the company, we are there to help our clients identify correctly, prioritize and systemize their needs and address them with professionally designed and most rational solutions. We unite people, create an enabling environment for a positive change and guide our clients through the whole process. 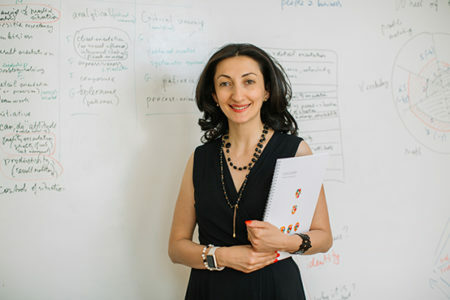 Founded in 2008, Cascade Consultants evolved into one of the leading HR service providers in Armenia and continues to grow by expanding its work in the region. We are passionate about transforming your business and creating value that lasts. We achieve that through discovering the hidden potential of your company and detailed engineering of the change that transforms your business and aligns it with your vision. Our passion for innovation, change, growth and outstanding results fostered a culture that is never satisfied with anything less than the best. and, yes… we bring change! 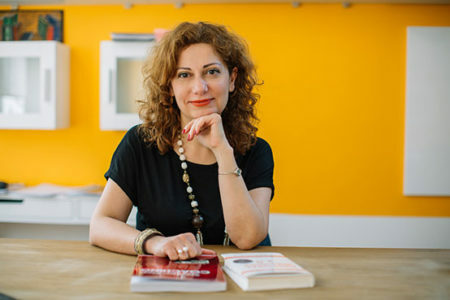 Founded in 2008, Cascade Consultants evolved into one of the leading HR service providers in Armenia and continues to grow by expanding its work in the region. Our passion for innovation, change, growth and outstanding results fostered a culture that is never satisfied with anything less than the best.